Successfully Added Hubsan X4 H502S RC Drone - 720p Camera, 5.8G Real-Time Transmission, GPS, Headless Mode, 360-Degree Spin, 300m Range to your Shopping Cart. The Hubsan X4 H502S drone is a remarkable Quad-Copter that offers plenty of fun for both beginners and advanced drone pilots alike. Coming with an intergraded 720p camera, this video drone allows you to shoot crisp HD video and pictures while you’re cruising through the skies. This provides you with great possibilities to record shows and events from above or to simply shoot stunning pictures during upcoming holidays and outdoor adventures. Thanks to the drone’s 610mAh battery, it lets you conquer the skies for up to 13 minutes in a row. This provides you with plenty of time to shoot perfect aerial photos and video. 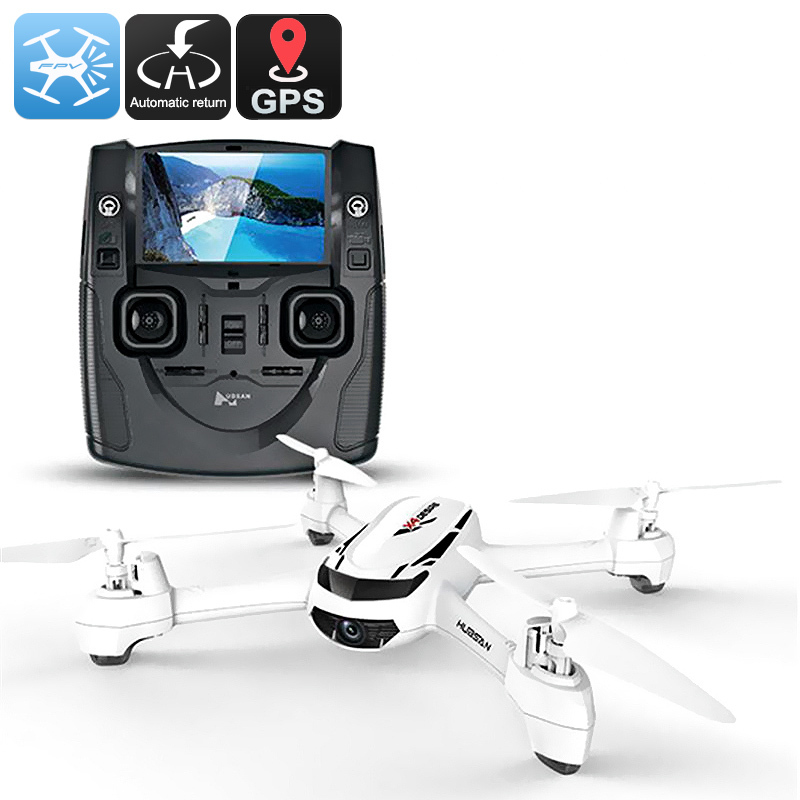 With its 5.8G real-time transmission, the Hubsan X4 H502S RC drone lets you instantly share photos and video onto an LCD display at any time. Thanks to this, you can easily share your HD recordings with others while enjoying them from a larger display. For extra steady film and pictures, your Quad-Copter supports GPS altitude hold. With this feature enabled, you’ll be able to smoothly hover or fly through the skies at a certain altitude without putting in any effort. The Hubsan X4 H502S drone comes with a 12 months warranty, brought to you by the leader in electronic devices as well as wholesale drones.. Excellent buy. Product in perfect condition, as published. Very fast dispatch.